From the office to the get-togethers with family and friends, the holidays are notorious for unhealthy treats. While there isn’t a problem with indulging now and then, during the holidays the temptations can run high, and things can quickly get out of hand. Next thing you know you feel heavy, bloated and your pants are feeling tighter. The key is to find a way to find something that tastes like the holidays but won’t set you back. 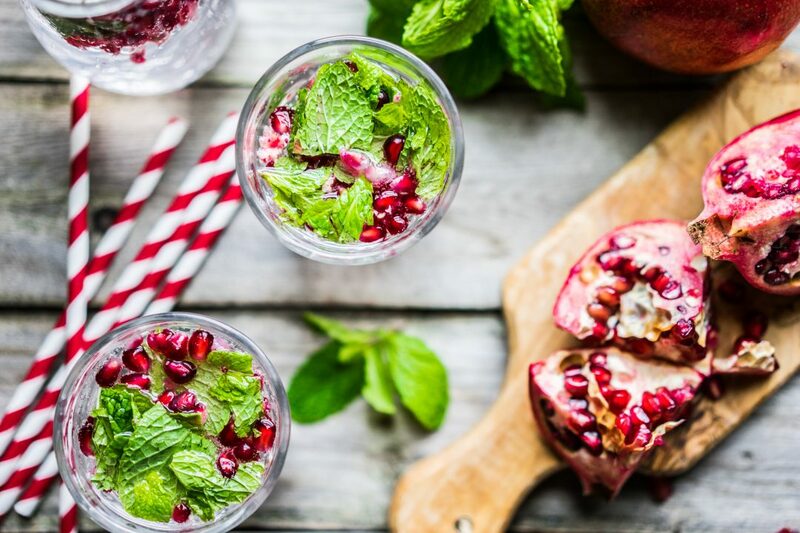 Luckily, we have some delicious smoothie recipes to share with you. 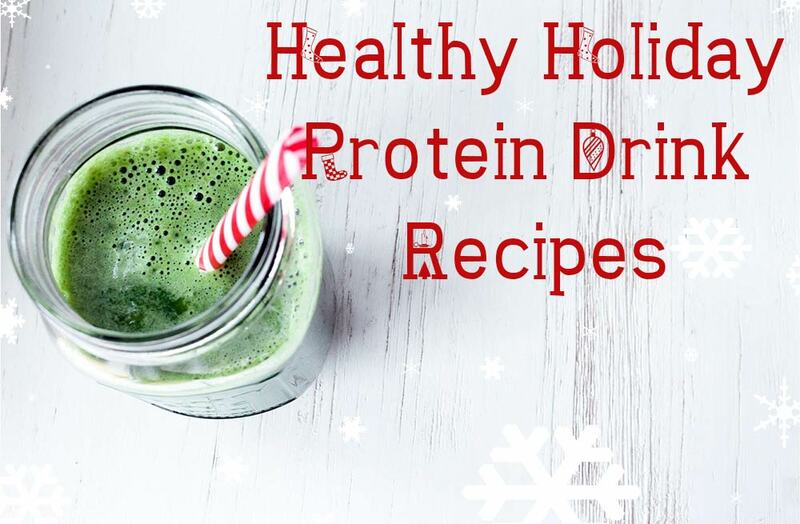 This holiday season tame your sweet tooth with these healthy holiday protein drink recipes.